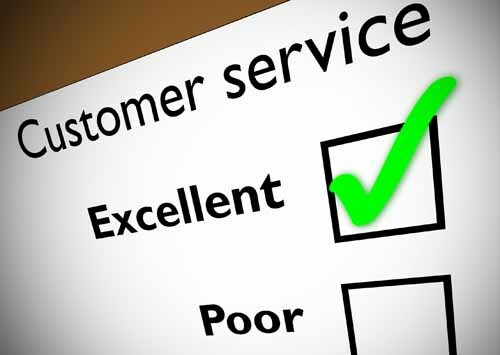 We would like to know how we can improve our service to you and h ow you perceive our surgery and staff. The information you supply us will be used lawfully, in accordance with the General Data Protection Regulation. This gives you the right to know what information is held about you and sets out rules to make sure that this information is handled properly.